160510 | FB | ISIS GARDENS - work has started! Submitted by Clive Carter Co... on Sun, 01/11/2015 - 01:00. 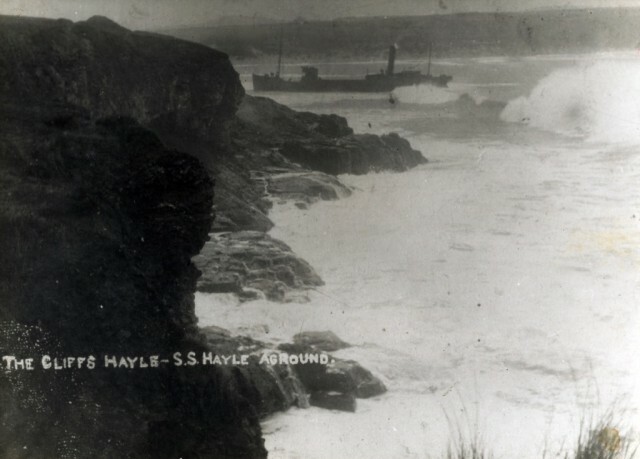 Brigantine "Glynn" When the Glynn ran aground in 1885 at Lelant, her crew were rescued by Hayle's lifeboat, the Isis. Glynn's master at the time was Captain Hain of St Ives, although her owners registered the brigantine in Wales. The lifeboat Isis had been gifted by Oxford University Lifeboat Fund nearly 20 years before.